With cocktails from 5pm we like to make the most of the weekend at Laki Kane. 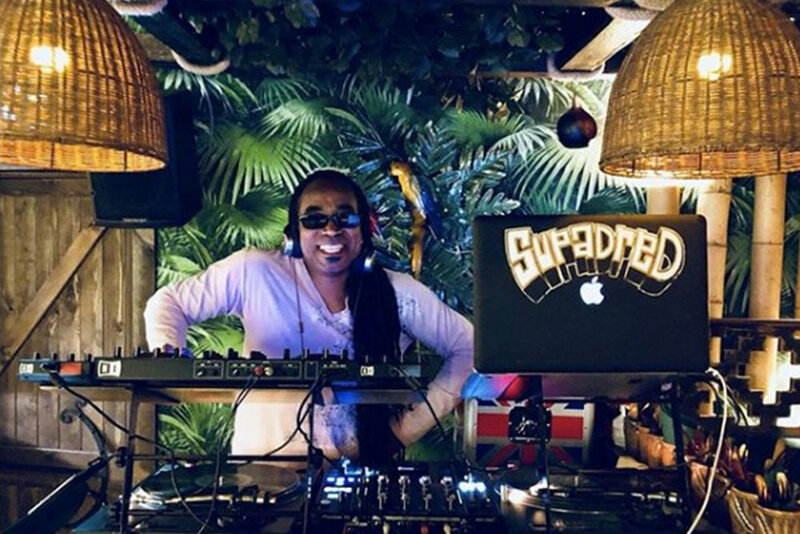 Join us for an afternoon of relaxed paradisiacal surroundings or put your glad rags on and head to Upper Street for a party in the tropics from 9pm with DJ’s playing hot hits and guilty pleasures all night. Mele Island - LIVE MUSIC!